Another Star Wars movie on the horizon means we can also expect a tidal wave of The Last Jedi toys flooding stores between now and the holidays. 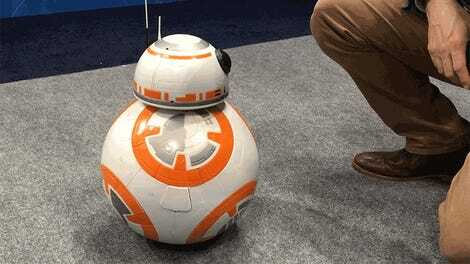 Lego will undoubtedly be revealing new sets soon, but who cares about building Kylo Ren’s new ship when this rolling Lego BB-8 is all kinds of wonderful? 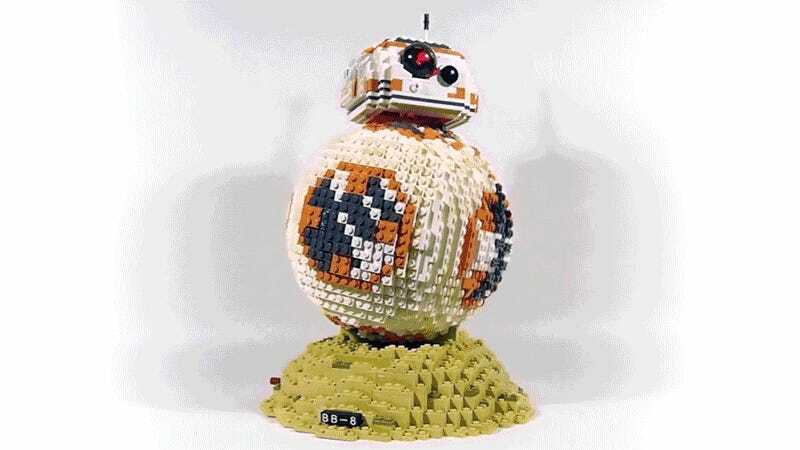 Designed and built by Takamichi Irie, who posted their creation to Flickr, the detailed BB-8 model uses a series of gears and other Lego Technic components hidden away inside the droid to appear as if it’s rolling along, taking in the scenery as it moves its head from side to side. 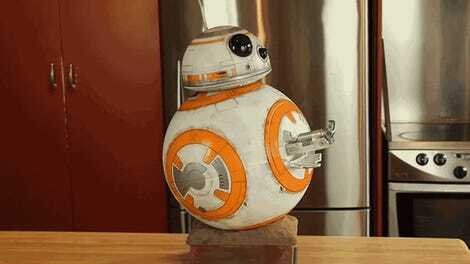 Unfortunately, Irie hasn’t shared any instructions or technical details on how to build this take on BB-8. Which means you’re either going to have to reverse engineer it yourself based on the photos and video they shared to Flickr, or cross your fingers and hope that Lego releases something equally impressive for The Last Jedi. 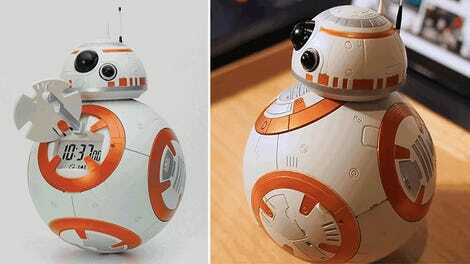 Are you ready for the next onslaught of Star Wars toys?